Mark Jajkowski, MD, FACS, has recently been named Director of Thoracic Surgery at Catholic Health. 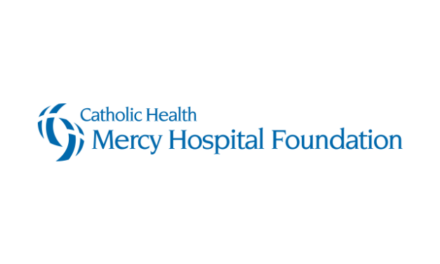 Dr. Jajkowski is a member of Mercy Hospital Cardiothoracic Surgical Associates, an affiliate of Trinity Medical Cardiology, with offices at the Catholic Health Heart Center at Mercy Hospital of Buffalo. 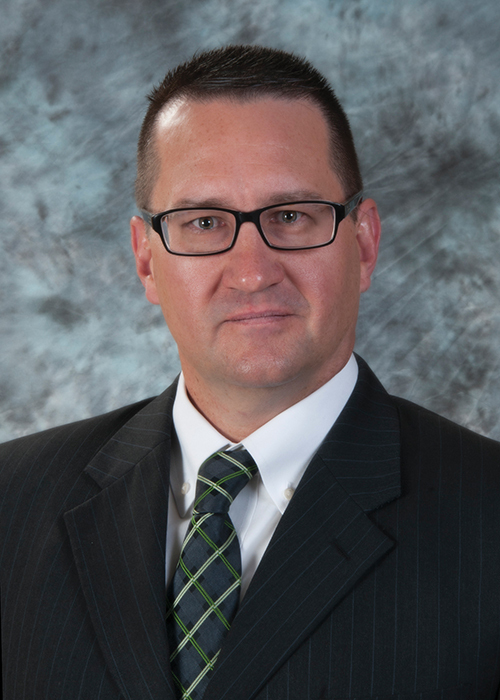 With over fifteen years of experience in Thoracic Surgery, Dr. Jajkowski previously served as Chief, Division of Thoracic Surgery for Mercy Hospital. He also served as Catholic Health Medical Staff President and a member of the System’s Ministry Services Board from 2016 to 2018. 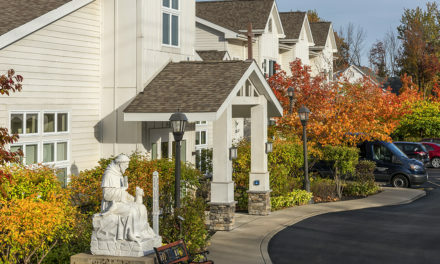 He has been a practicing physician at Mercy Hospital, Kenmore Mercy Hospital, Sisters of Charity Hospital and its St. Joseph Campus since 2003. Dr. Jajkowski’s practice is focused on lung cancer diagnosis and treatment utilizing minimally invasive thoracic surgery, including advanced thoracoscopy and robotic surgery. He also actively promotes lung cancer screening throughout the community as a way to catch the disease at early stages and improve outcomes. Board certified in Thoracic Surgery, Dr. Jajkowski completed his fellowship training at Strong Memorial Hospital in Rochester, NY. 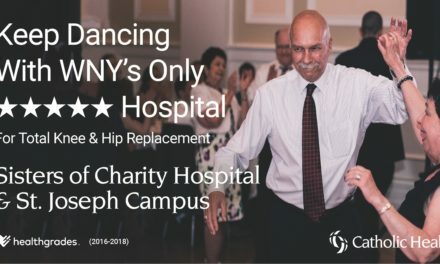 A graduate of Canisius College, he received his medical degree from the University at Buffalo Jacobs School of Medicine and Biomedical Sciences. 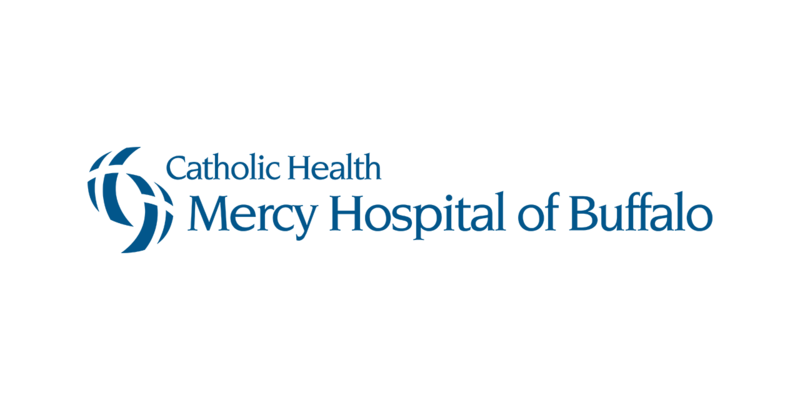 Dr. Jajkowski is currently a member of the Catholic Health Medical Staff’s Bylaws Committee. 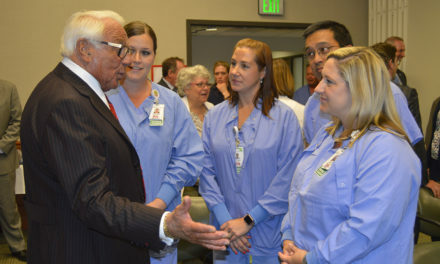 He also served as a member of the Medical Staff’s Credentials Committee and previously held medical staff officer positions at Mercy Hospital, including Vice President of the Medical Staff from 2015 to 2016. Dr. Jajkowski is a member of the Society of Thoracic Surgeons, a Fellow of the American College of Surgeons, and a past president of the Buffalo Surgical Society.